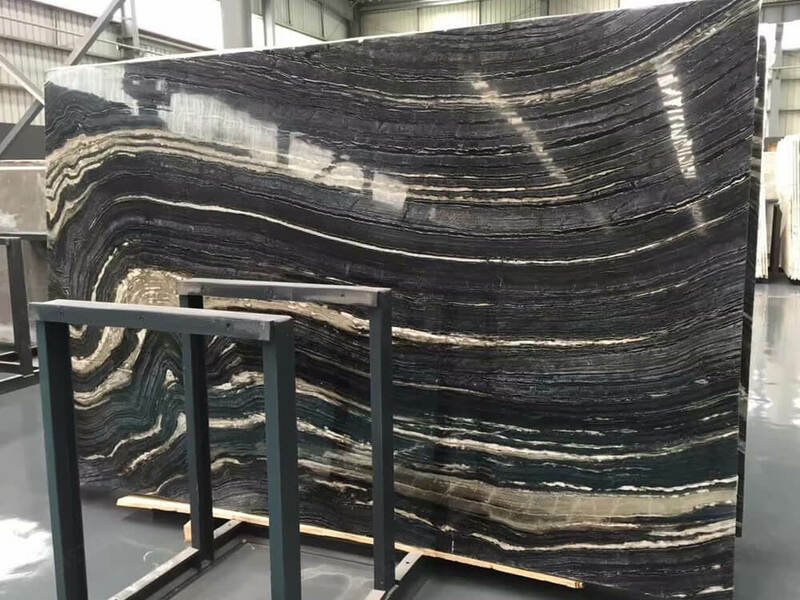 Antique Silver Brown Wave Marble Slab is a black and gold vein- cut marble quarried from China. 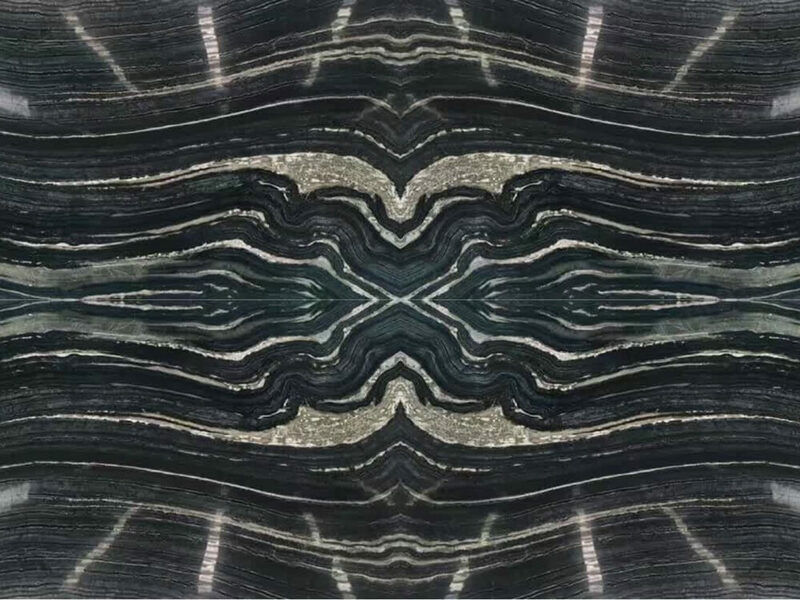 The modern black background with silver and gold veins running through, which shows its mystique and uniqueness. 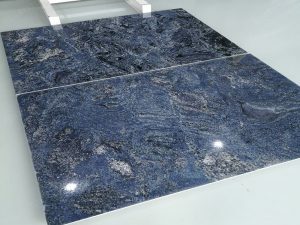 It is highly appreciated for floor&wall tiles, countertop, and fireplace. 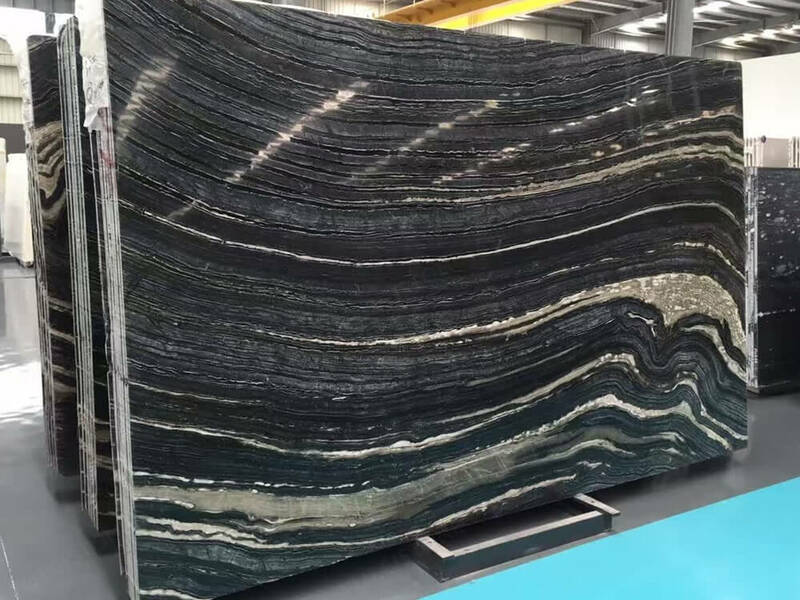 Available in the 1.8cm slab with polished&honed finishing. 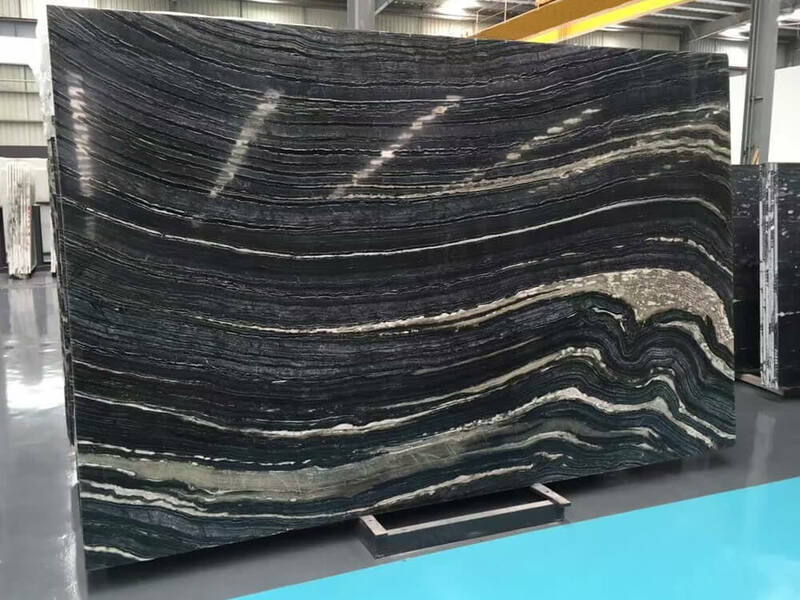 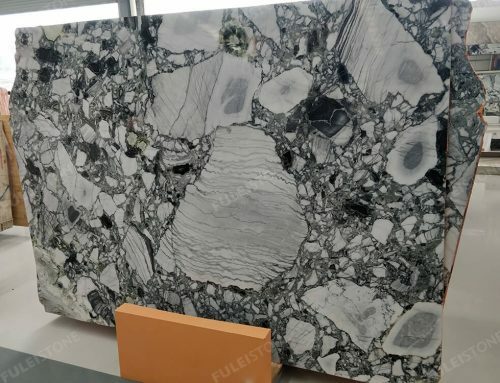 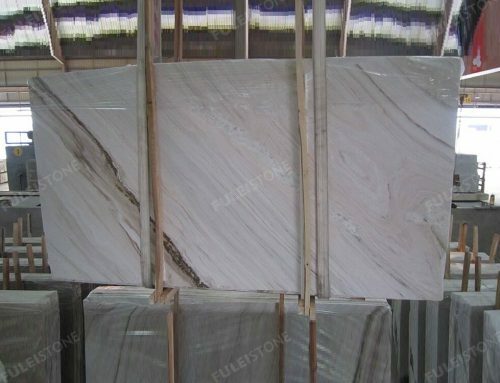 As the professional manufacturer and exporter of natural stones for over 20 years, Fulei Stone is always providing great-quality product and good customer service. 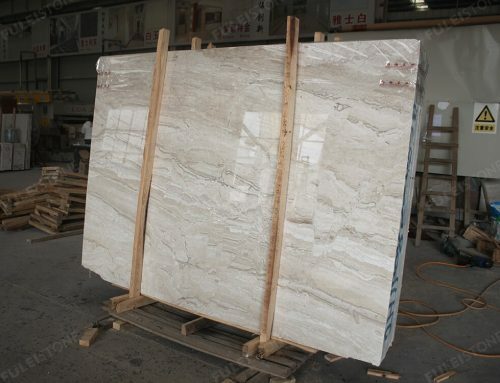 We have our own factory and QC Team, of which the product would be inspected piece by piece before loading. 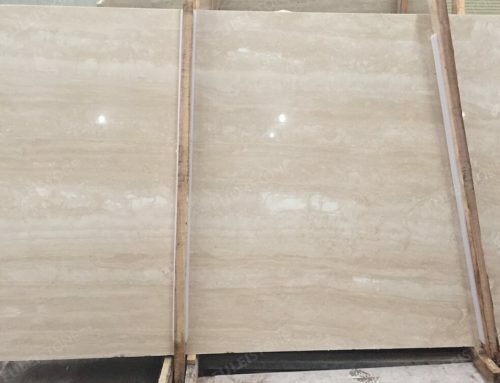 We also have sincere after-sale customer service system, which can help our customer in time. 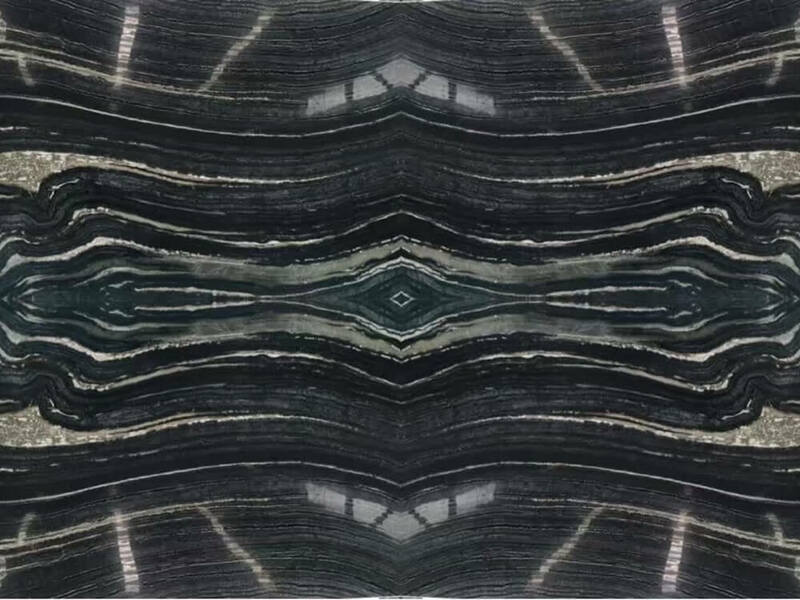 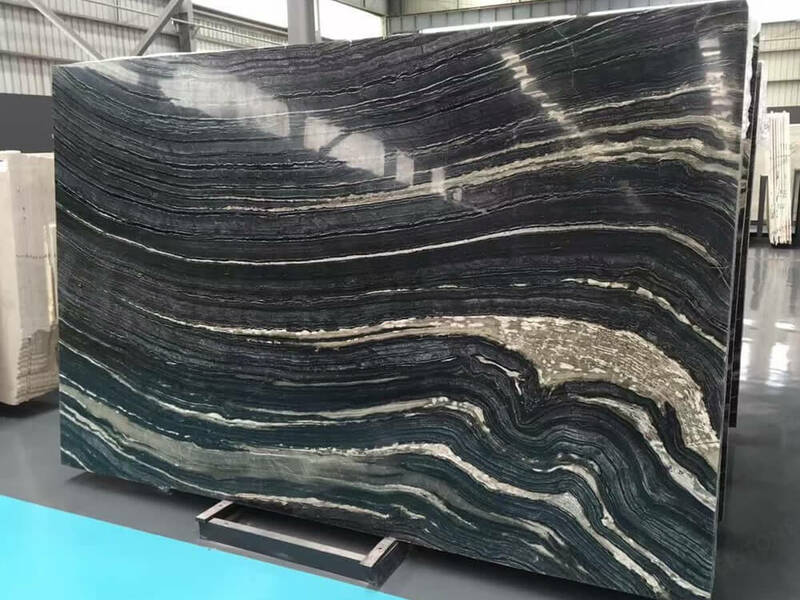 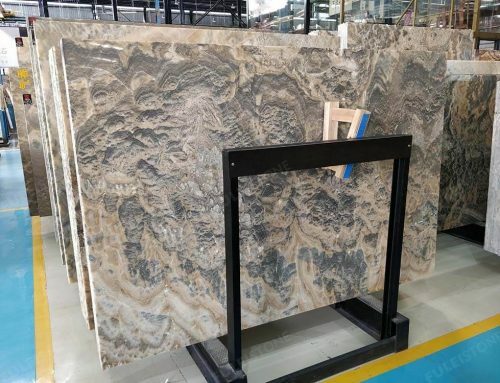 About the antique silver brown wave marble slab, please feel free to contact us if have any interest. 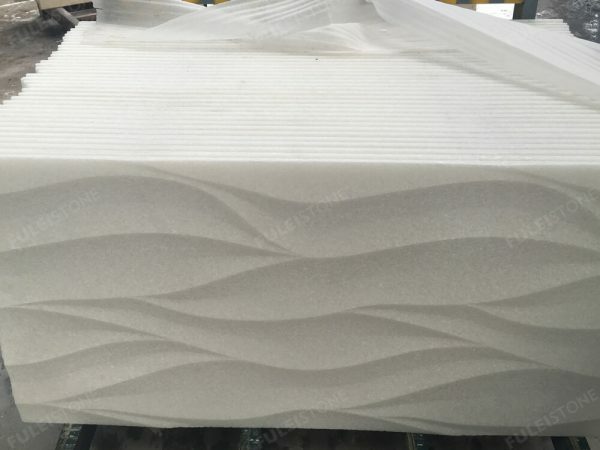 Vanity top: 25” x22 ” , 37″x22 “, 49″x22”, 61″x22″, 61″x22 1/2″etc.